To us, this is more than a job… we love helping people and realizing their dreams to be more organized. Organization is a process, it is definitely not achieved in one day. Even after we create a space that is de-cluttered, a room that has a place for everything, we recognize that it is an everyday challenge to maintain it that way. We tell our clients to think about it as “Being Organized” rather than “Getting Organized”. We encourage the client’s input, consider their views and assure them that we will take it one step at a time. With our guidance, they come to know that once they learn good habits, have the right systems and tools, change becomes easier. We work with clients at their own pace and we avoid overwhelming them with decisions. 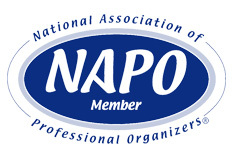 We are members of ANGIE’S LIST and NAPO – National Association of Professional Organizers. 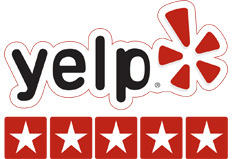 You can read our reviews on Yelp! Clutter Magic is family owned and operated and we are committed to providing each customer with the highest standard of customer service, privacy and trust . Our hours are flexible, morning, evenings and weekends appointments are OK. 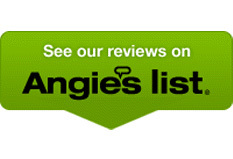 If repairs or cleaning services are needed, we can recommend someone that we trust. Please take some time to take a look at our site and see what we have to offer. If you have any questions, please feel free to contact us!